"My childhood had no narrative; it was all just a combination of air and no air: waiting for life to happen, the body to get big, the mind to grow fearless. There were no stories, no ideas, not really, not yet". 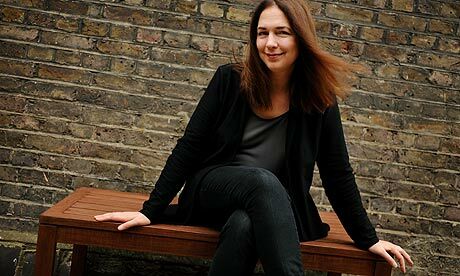 Lorrie Moore " Who Will Run the Frog Hospital?"